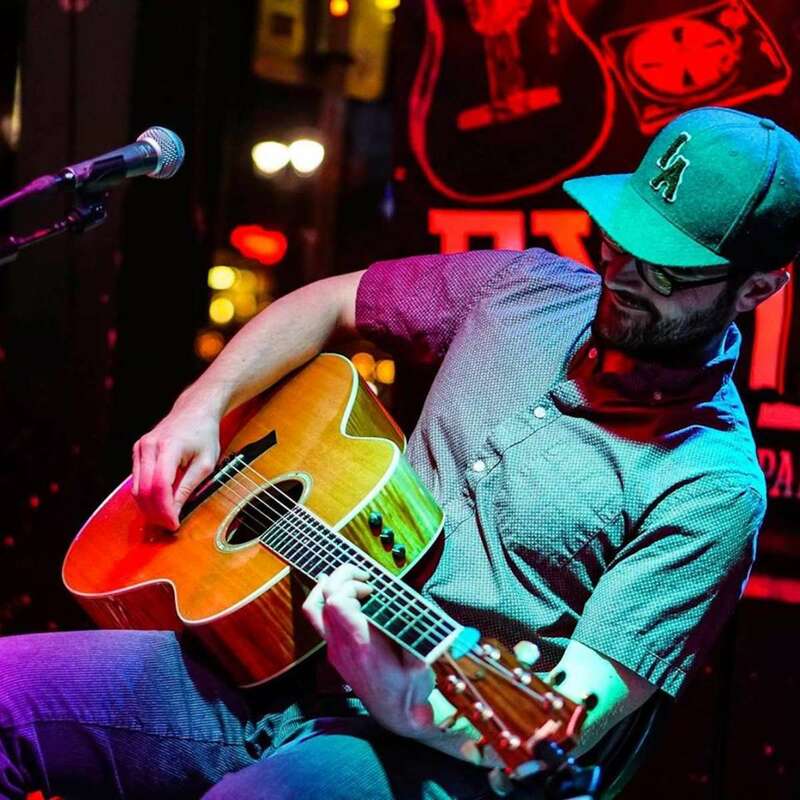 Ryne Doughty is a roots-americana musician out of Des Moines, IA, whose music is deeply rooted in real life stories of love, loss, work, and play. His stripped down, earthy sound is directly influenced by the small, rural town where he was born and raised. The hard-working, simple living, and friendly way of life of the Midwest shines through his music that is understated yet complex and rich with beauty and realness. 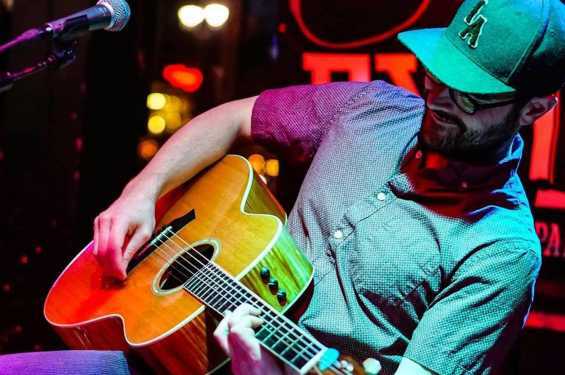 Playing behind his fourth studio album, “Date Night”, Doughty is back in Iowa after a few years in the mountains of Colorado and is starting to make a name for himself in the Midwest scene. Whether he's playing small or large venues, he is turning heads wherever he plays.